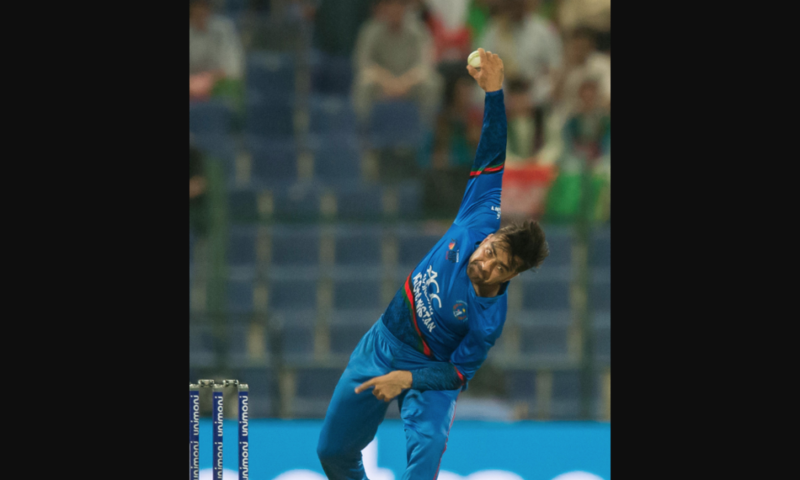 The Afghanistan spin wizard has rocketed to top spot on the ICC T20I bowling rankings at just 20 years old, but has already played in a total of 169 T20 matches for club, province, franchise and country. With a T20 bowling average of just 15 and 200 wickets to his name, the statistics suggest that Khan is a match-winner. Being the No 1 bowler in the world in the game’s shortest format doesn’t add any more pressure on the young man. ‘I’ve got to No 1 by sticking to my game plan and that is what I will always do,’ Khan said. Having played cricket in many different parts of the world in his burgeoning career, South Africa is somewhere that the leg-spinner hasn’t yet visited. ‘I am so excited to be playing in the first edition of the Mzansi Super League. I have never played cricket in South Africa before and I have only heard great things. ‘It is going to be a new environment for me but I think that my experience of playing in different conditions will enable me to adapt to the situation and conditions,’ he added. Khan has played with some of the best players in the world and with the likes of Hashim Amla and David Miller in the Heat lineup, he looks forward to adding them to the list of quality players he has shared a change room with. ‘The beauty of T20 franchise cricket is the world-class players that you play with and against. To be playing with the likes of Hashim and David is great and I look forward to joining up with them and the rest of the team,’ Khan commented. The Durban Heat have assembled a strong, well-balanced squad for the Mzansi Super League and Khan is eager to add his expertise to the team. ‘South Africans are passionate about cricket and I am looking forward to experiencing a new country and culture. I hope that I can give the Durban Heat fans something to shout about!’ Khan added excitedly. The Durban Heat is set to lock horns with the Cape Town Blitz at Kingsmead Cricket Stadium on Sunday, 18 November at 11am.